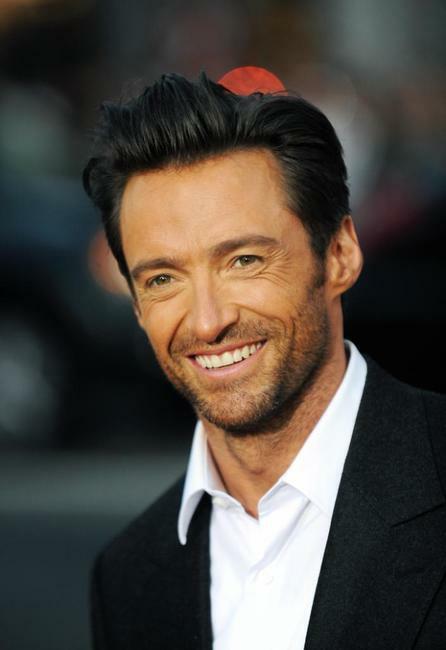 Hugh Jackman at the California premiere of "X-Men Origins: Wolverine." 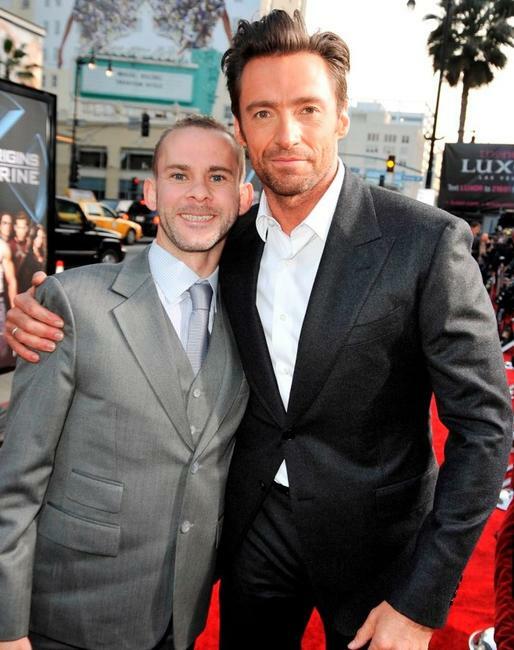 Dominic Monaghan and Hugh Jackman at the California premiere of "X-Men Origins: Wolverine." Ryan Reynolds and Hugh Jackman at the California premiere of "X-Men Origins: Wolverine." 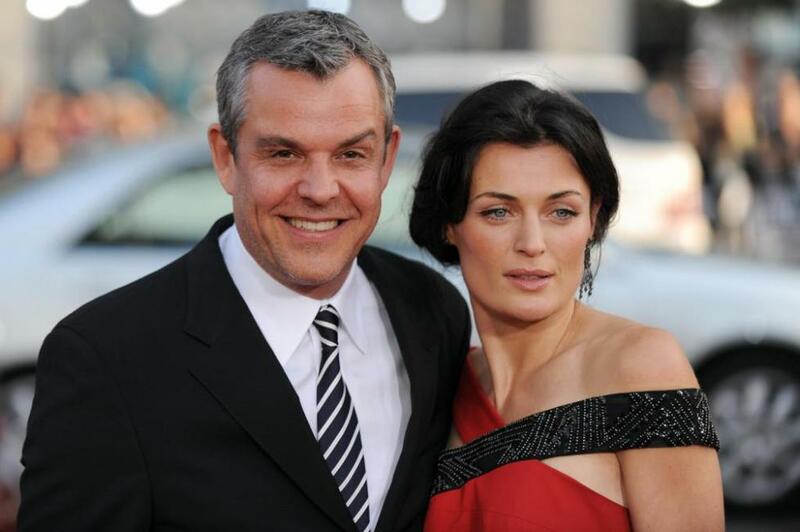 Danny Huston and Lyne Renee at the California premiere of "X-Men Origins: Wolverine." 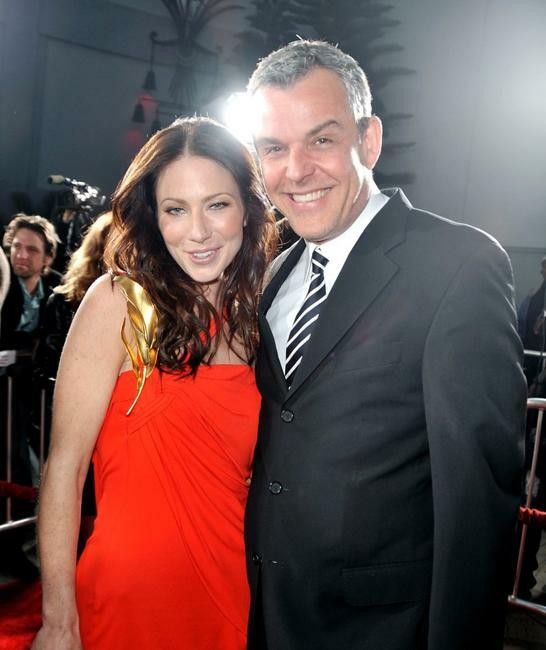 Lynn Collins and Danny Huston at the California premiere of "X-Men Origins: Wolverine." 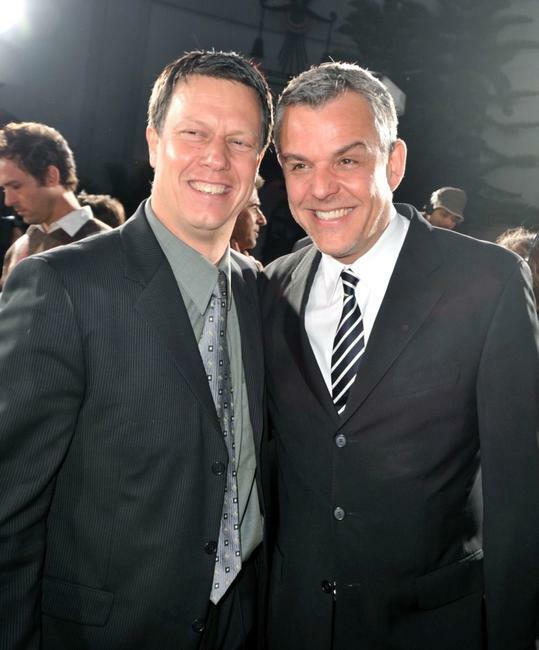 Director Gavin Hood and Danny Huston at the California premiere of "X-Men Origins: Wolverine." 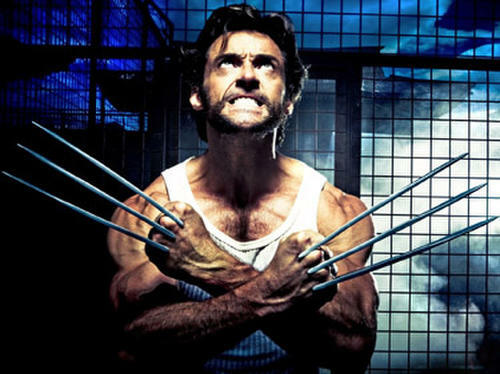 Lynn Collins at the California premiere of "X-Men Origins: Wolverine." 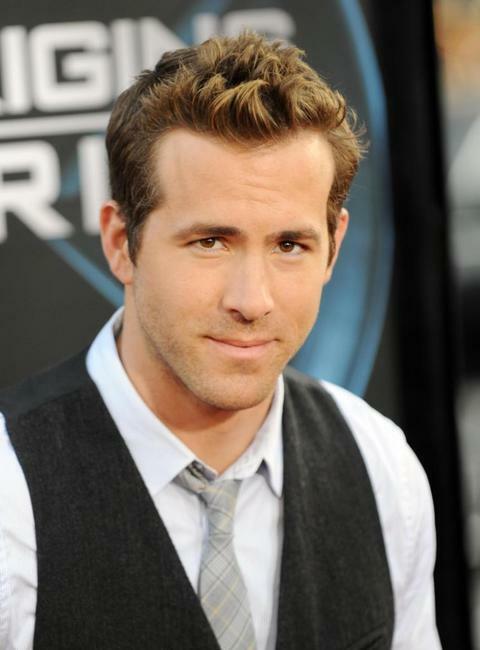 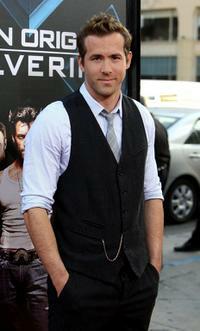 Ryan Reynolds at the California premiere of "X-Men Origins: Wolverine." 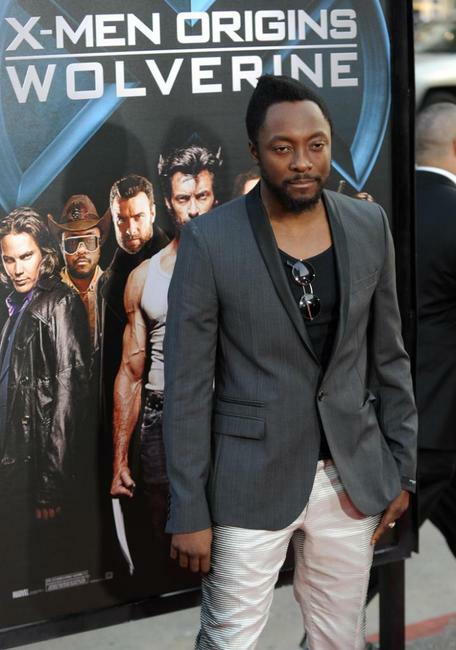 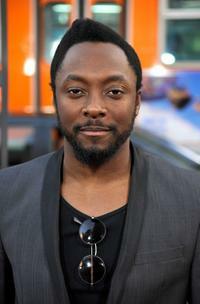 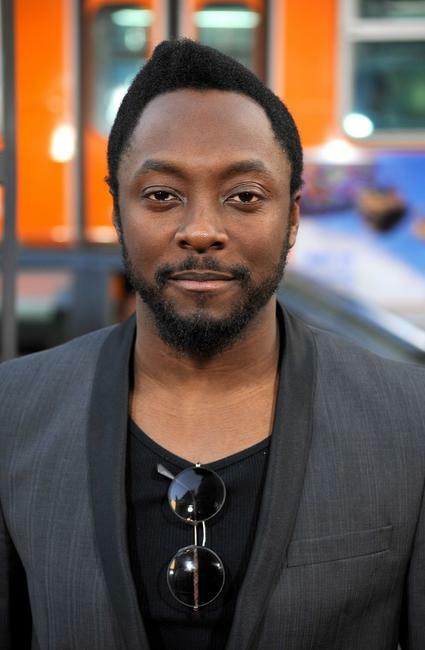 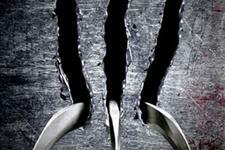 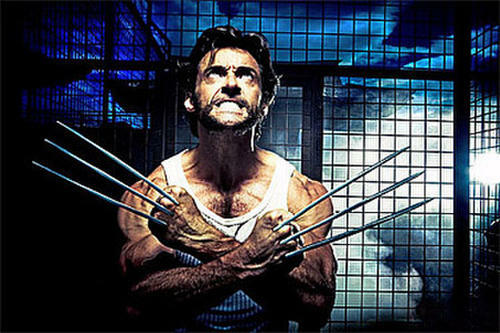 Will.i.am at the California premiere of "X-Men Origins: Wolverine." 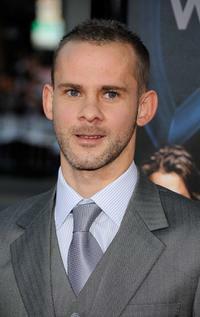 Dominic Monaghan at the California premiere of "X-Men Origins: Wolverine." 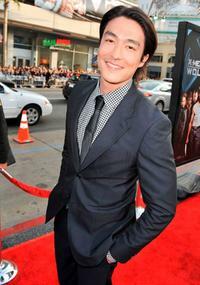 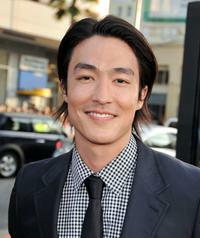 Daniel Henney at the California premiere of "X-Men Origins: Wolverine." 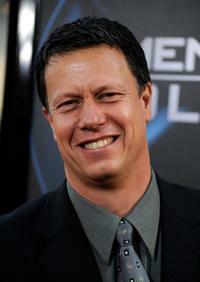 Director Gavin Hood at the California premiere of "X-Men Origins: Wolverine." 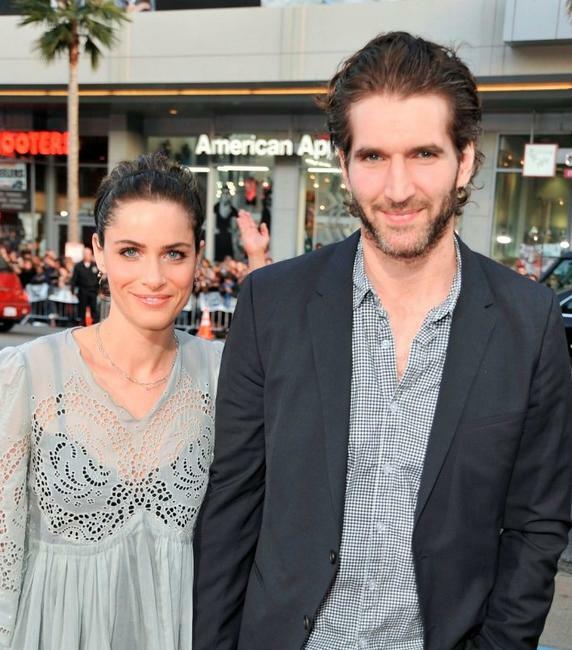 Amanda Peet and David Benioff at the California premiere of "X-Men Origins: Wolverine." 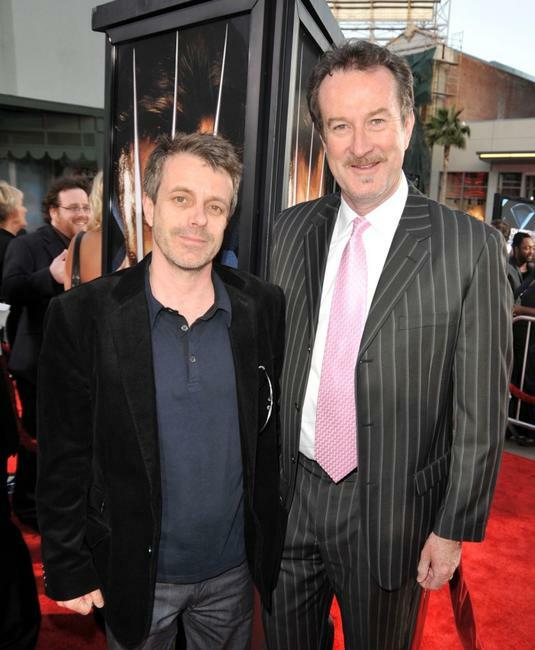 Harry Gregson-Williams and producer Ralph Winter at the California premiere of "X-Men Origins: Wolverine." 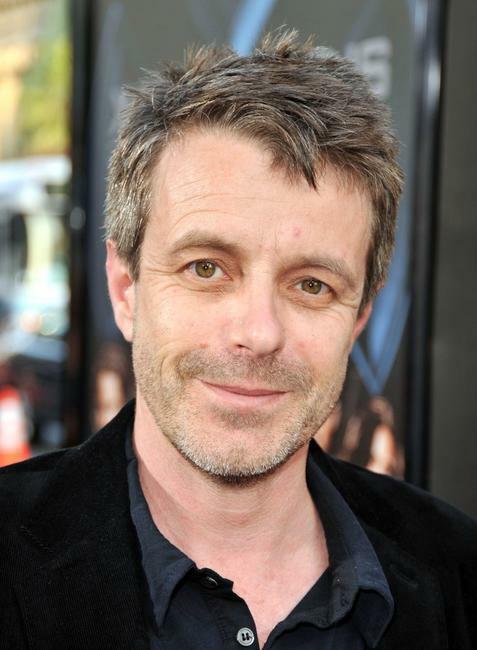 Harry Gregson-Williams at the California premiere of "X-Men Origins: Wolverine."